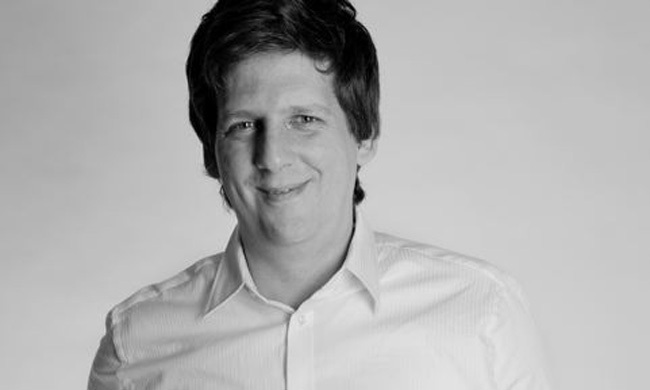 Julian Petrin is the founder of Hamburgs first citizen-based think tank Nexthamburg. Julian is co-owner of Urbanista, an office working on the intersection between city development and communication. Since 2005, He is active as both a researcher and teacher at HafenCity University Hamburg where he aims to explore the connection between theoretical spatial models and city planning in practice, e.g. how perception and medial processes are able to steer the production of spaces. I very much like the Movie München – Secrets of a City by Dominik Graf. It shows how we learn to percieve Cities and how Cities connect people. And it is a critical statement to a commercialisation of the public. Very beautiful. The City that inspires me most in the Moment is probably Copenhagen with its highly innovative projects. 1. Architecture and planning have become an instrument of the international finance market. This means: maximum gain puts pressure on the quality of projects. City has to give a good return on investments. 2. Architecture in this game has been cut down to a nice accesoire, to an "asset" that has to match the needs of markets. Architects feel themselves often as exploited, Planners as helpless. 3. In the same time, maybe as an opposition to these changes, citizens claim for more participation. While the top down down processes seem more and more unaccessible, the bottom up forces raise. 4. More and more planners and architects extend to the field of experimental and subversive practices – also looking for alternatives how space can be produced. So the market-driven urban development evokes its own opposition. What role did/does the internet play for your work? Almost all of my current work wouldn't be possible without the internet. Not the the Web is the solution for all of the problems I face, but is the vehicle number one for many of my professional activities. There are three global trends, I would point out for European City, that also affect Cities in a global range. 1) Most cities grow, become even more attractive and thus will polarize even more. Look at Hamburg: the range between poor and rich has reached new levels. This may cause big problems. London can be everywhere. 2) The demographic change especially in the old industrialized societies sharpens the concurrence among regions. There will be winner regions and loser regions – again polarisation but on a larger spatial scale. 3) Urban groups and societies do not longer accept to be governed in a patriarchical way. They claim for self-organisation and self-governance. This questions the established institutions. Planning is no longer planners domain. 4) The global ecological changes in the fields of climate and ressources will change our urban landscapes and our every day use of space.